And my friend Mandi is bringing home an adorable little guy through WACAP, the agency we are using to bring Vivi home. Please check out her fundraiser, she’s giving away a gorgeous Vera Br@dley bag in my favorite pattern: sherbert! 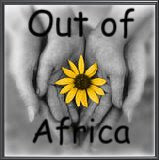 And my buddy Amy is raising funds for her new daughter’s orphanage. When they travel for Madelyn they hope to purchase diapers, formula, vitamins, medicines, clothes, bedding, and possibly even an air conditioner and a washer and dryer. Please consider helping them with their efforts, plus they’re giving away some awesome stuff! Can you add my sewing fundraiser?? 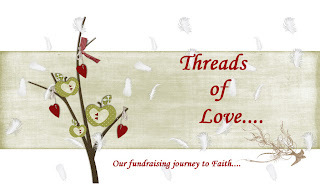 The website is http://www.threadsofloveforjoshua.blogspot.com. We are headed back to China for #6 (third from China's sn's program) I would appreciate it!! Also having a special $5.00 offw/ free shipping!! Always excited to help someone raising funds for an orphanage! I'll pop on over there. Thanks so much for adding our blog to your post. I really appreciate it.